Besides the Corvette C6 body being made of composite it also comes in several interesting colors. This page is here to help you figure out how rare your car is. Its divided up by year and is a brief list of options and production numbers. 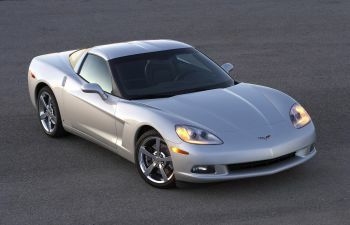 2004 marks the introduction of the 6th-generation Corvette as a 2005 model. 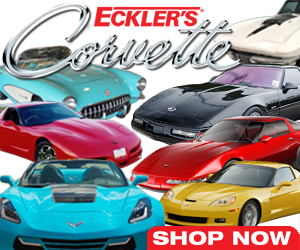 As with any new-generation Corvette, anticipation is rampant. C6 represents an important departure from C5 both in terms of exterior and interior styling and chassis dynamics. It features a revamped platform (to be shared with the new Cadillac XLR roadster), fixed headlights (for the first time since 1962) and an edgier, more compact body. This GM-licensed book takes the enthusiast on an illustrated tour of how C6 developed from the drawing board to the production line.